Social Media has been a mainstream for people nowadays. 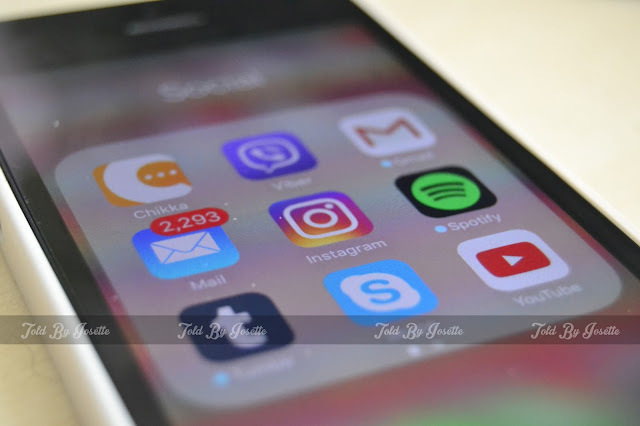 One of the most popular applications that netizens already downloaded in their smart phones is the Instagram, a photo-sharing app. Instagram has been ruling since 2010 and until now, people are still into it. Back then, this app was used to share instant photos of the important moments and people actually didn't care about their feeds at all. Now, putting some artsy feels in their Instagram feeds is definitely a goal, which includes real effort and planning. Instagram Feed is the first thing people will see when they visit your profile. It will give them the impression what your Instagram aesthetic is all about. 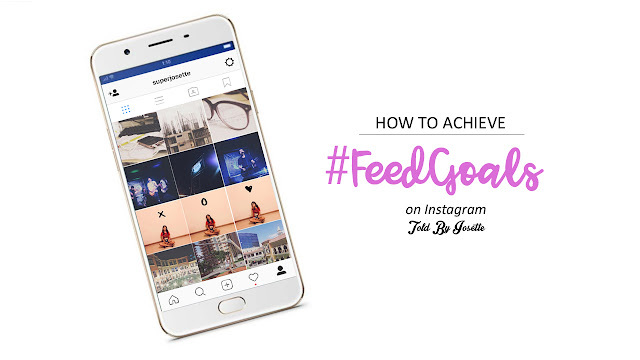 To this, the hashtag #FeedGoals has been included in the trending world of social media and became a common word for Instagram users. 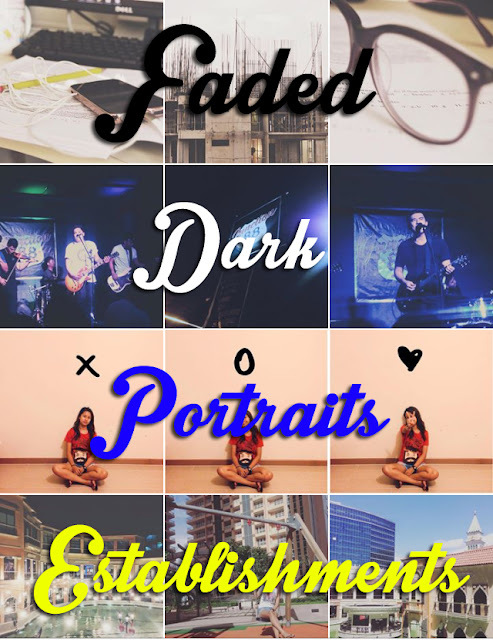 It is when you have been organizing everything in your IG feed, resulting to an artsy vibes. How to achieve #FeedGoals on Instagram? Choosing a theme for you feed is definitely the first thing you need to think about. This is where your timeline will revolve and needs to be thought very carefully, because starting your feed with another theme will probably destroy your feeds artiness. Famous themes are nature, faded photos, etc. Consistency is the key! There are feeds that stick to one theme all throughout their profile. Some choose to upload photos with different theme per row (3 photos each). Uploading now is totally different from uploading back then. You should always plan what will your next photo look like. Will it fit the theme? Will it be appropriate with the flow of your feed? Is it going to maintain the consistency of your feed? These are the questions you should answer before adding a new photo in your feed. Yeah, it seems a bit hard, but it will let you achieve the #FeedGoals you've been aiming for. Achieving #FeedGoals wouldn't be possible if you don't have the right gadget that will give you the kind of photos you want to capture. Let me share you a secret to make it easier for you to achieve your #FeedGoals. With its 16-MP front camera and 13-MP rear camera, taking photos will basically be easier for you since its capturing ability is totally captivating. 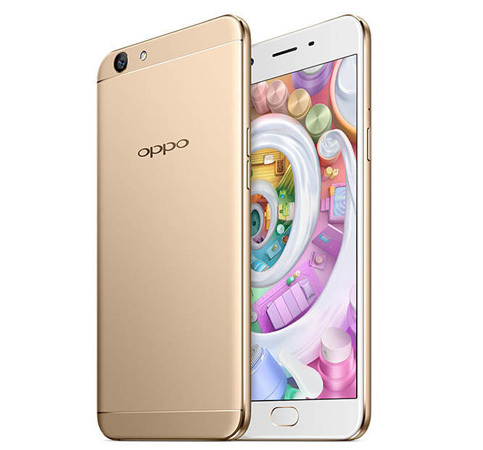 Capturing photos at night will also not be a big problem because OPPO F1s was built with 1/3.06-inch sensor that maximizes light sensitivity, making wonderful nighttime performance. You can still take a shot of those "Instagramable" subjects even at night. Furthermore, this smart phone has a host of plug-ins and filters that will give you endless opportunity to take creative, shareable photos, making it easier to maintain your feed. Now that I have given you the secret of how to achieve #FeedGoals on your Instagram, let the uploading begin! Thanks for reading. Share for others to know the secrets of achieving #FeedGoals!